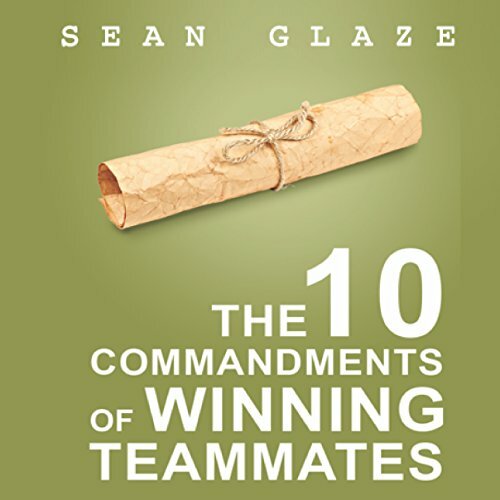 Showing results by author "Sean Glaze"
Winning teammates are the people that make it possible for any group to succeed - the people on whom others depend. Winning teammates are the people who others want to work with. Winning teammates bring more than just technical skills - they bring interpersonal skills that every great organization needs to create and maintain a positive and productive culture. In the book, you meet Nick Turner, a talented worker who finds himself changing jobs - again. In modern organizations there seems to be a revolving door that presents employees and managers with new roles and new teammates. Their challenge is seldom strategy. 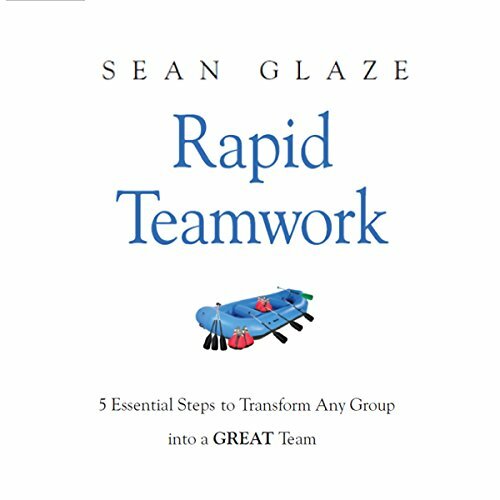 Teams struggle because they don't have a process for bringing diverse individuals together as a collaborative team. The men’s basketball team from a small private high school finds itself struggling through a dreary season, when their coach is called away to attend to a family member’s illness. 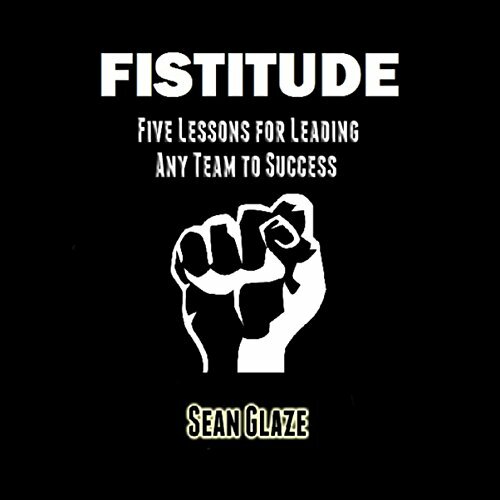 Enter a wise and mysterious janitor, who not only accepts the reins of leadership for the team during that absence, but soon becomes a mentor to the team, especially to a talented young man named Matthew who is essentially raising himself after he and his father moved into town following the loss of his mother.